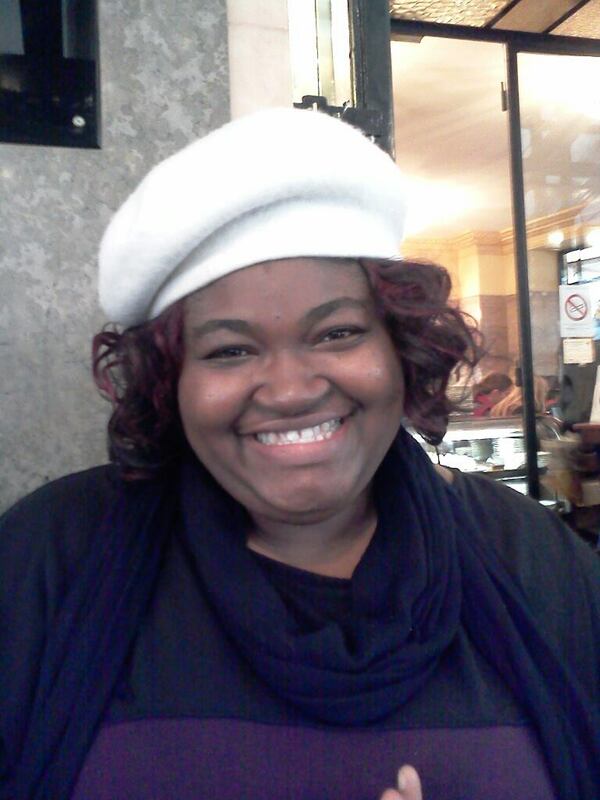 You can find cafes on every street in Paris (sometimes multiple right next door to one another). The cafe culture here is like none other in the world. Cafes have always been a gathering place for intellectuals to meet and debate, for artists to display their works and for writers to pen novels. Parisians and tourists alike sit outside smoking cigarettes, sipping coffee, people-watching and watching the world go by. 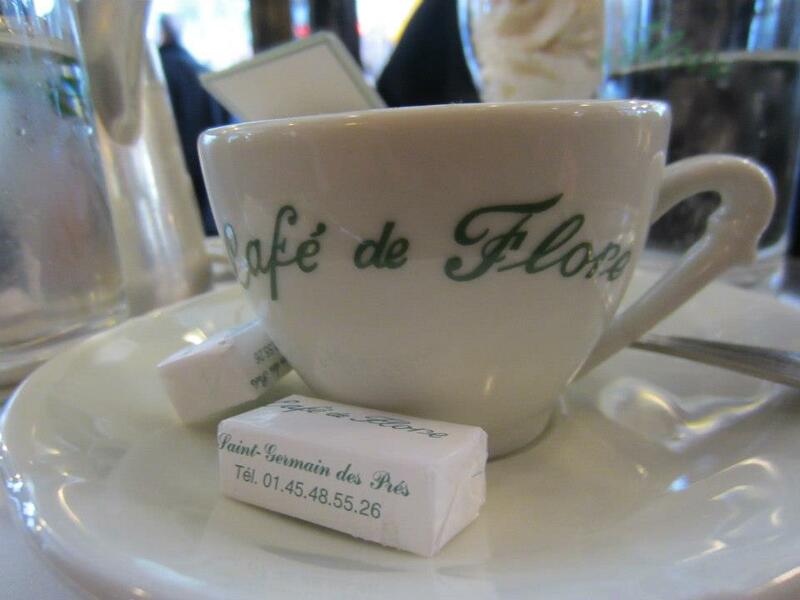 Café de Flore opened in 1887 at the corner of Boulevard Saint-Germain and Rue St. Benoit in the 6th Arrondissement. 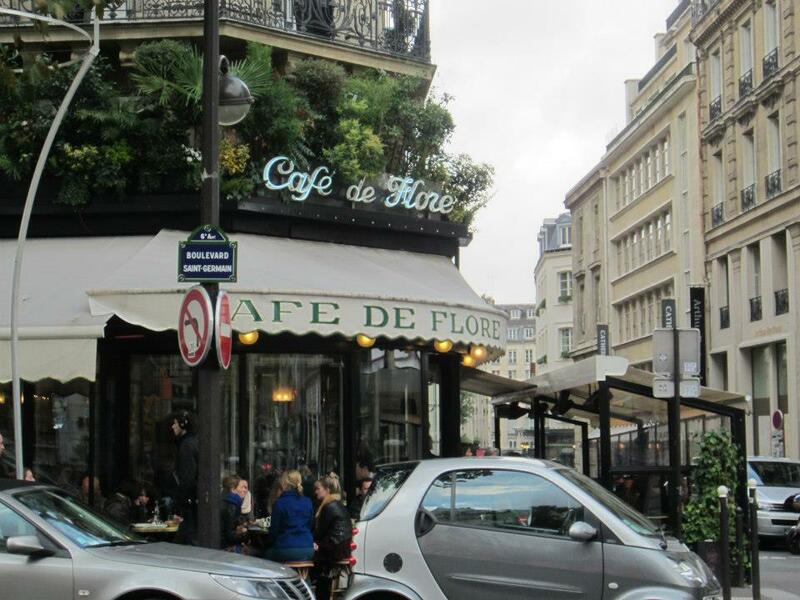 One of the oldest and the most prestigious places in Paris, Café de Flore is known for its famous clientele and nowadays, people say its merely an overpriced tourist trap. Associated with Hemingway, Picasso, Sartre, Simone de Beauvoir, Camus and other famous artists and thinkers, they say little has changed about the decor since WWII. I put the cafe on my MUST DO list. I pictured myself sitting outside on the sidewalk, legs crossed, oversized sunglasses on, sipping an espresso while people watching. Very chic. Very glamorous. It kinda happened like that. After a few hours of shopping and walking the streets of Paris from Saint-Sulpice, we exited the Swarovski store and I looked up and saw the cafe! 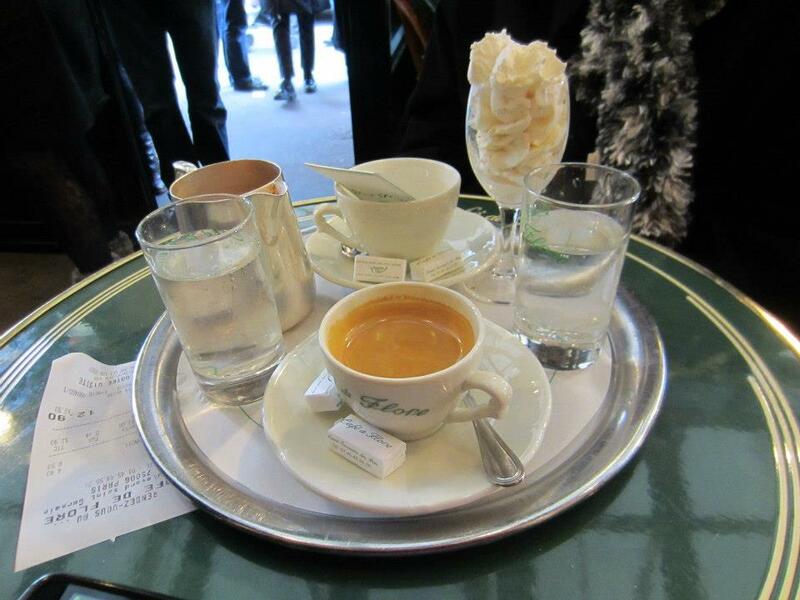 I wasn't hungry or thirsty, but I was going to take an espresso at Café de Flore! I had to explain to my aunt the significance of this place and I wasn't doing a very good job. THEN--we ordered the chocolat chaud Viennoise for her and expresso for me. Then--I think she got it. Served in a traditional metal pitcher with a champagne glass full of freshly whipped cream this was the most delicious, smooth, unctuous hot chocolate we've ever had. The espresso was just espresso... but it came with wrapped sugar cubes. You can view the full menu here, but I wasn't here for food. You can get an omelette or croque monsieur anywhere. Hemingway sat here. And so must I. Inspired by my time here people watching and sipping on beverages, here is a recipe for hot chocolate. Use the highest quality chocolate available. And this doesn't mean Hershey's. Valhrona, Ghirardelli, Lindt or keep it local and in North Carolina--pick up some Escazu or French Broad chocolate. In a medium saucepan, combine the milk and sugar. Place over medium heat and whisk occasionally until the sugar is dissolved. Bring the mixture just to a boil. Remove the pan from the heat and whisk in the chopped chocolate. Transfer it to a blender or use a hand-held immersion blender and whirr for 1 minute. If using a traditional blender, be careful because hot liquids expand when blended. The finished mixture should be very smooth and frothy. Top with fresh whipped cream. *NOTE: Because I'm obsessed with creativity and amazing flavors, I like to add either 1T pink peppercorns OR 1T dried lavender during the boiling step for added flavor (and straining them out before I add the chopped chocolate) OR 2 tsp rose water before blending in the blender. Sounds super yummy! Anything that makes me feel like I'm in Paris is awesome. Cannot wait to try this! My daughter is obsessed with all things Paris after studying ballet for so many years, this year she is taking French in high school so there's no end in sight for that trend!